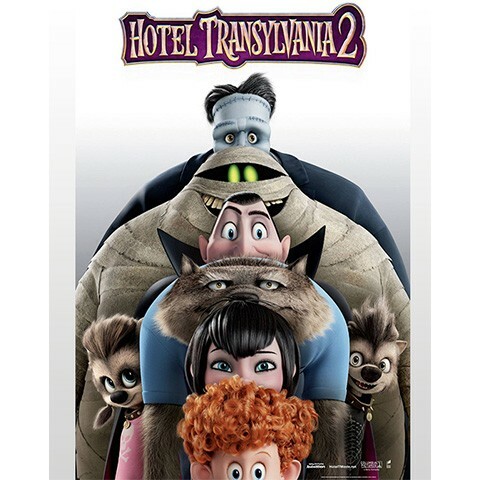 Now that Dracula (Adam Sandler) has opened the Hotel Transylvania’s doors to humans, things are changing for the better; however, Drac is secretly worried that his half-human grandson, Dennis, isn’t showing his vampire side. So, while Mavis and Johnny are away, Drac enlists his friends to help him put the boy through a “monster-in-training” boot camp. But things really get batty when Drac’s cantankerous, old-school dad (Mel Brooks) pays an unexpected visit.